practical advice with a personal 24 hour service. 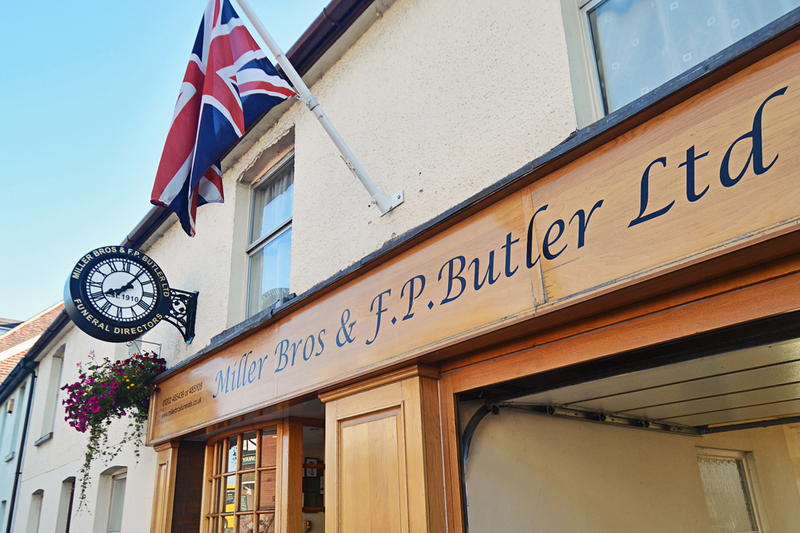 We are a privately owned family business established in Christchurch providing the highest standard of funeral service and support to the people of Christchurch and the surrounding areas for over 100 years. We offer a wide choice of services, including burials or cremations, which can be tailored to your individual needs and requirements. With our years of experience in arranging funerals, let us help you by lifting the burden of worry and stress of your bereavement. As members of the National Association of Funeral Directors, we are bound by their Code of Practice in consultation with the Office of Fair Trading. Please do not hesitate to contact us, we are here to offer you help and practical advice with a personal twenty-four hour service. 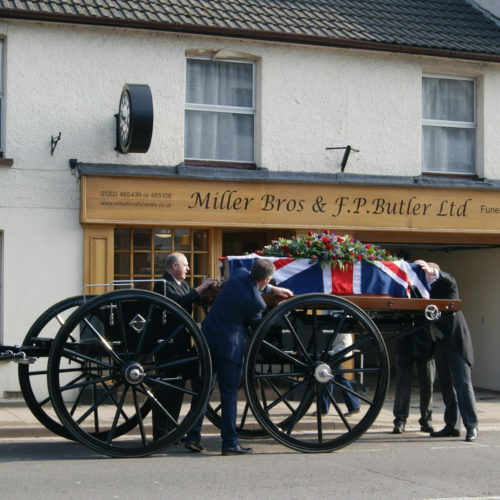 We provide the highest standard of funeral service and support to the people of Christchurch, Dorset.